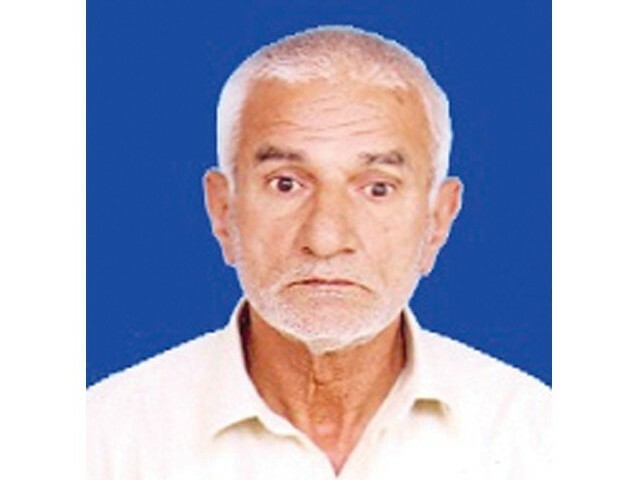 The Dera Ismail Khan Election Tribunal on Wednesday disqualified Javed Akbar Khan, member of the Khyber-Pakhtunkhwa Assembly, for having a fake degree. Khan was elected as an independent member of the provincial assembly from PK-68, which comprises Pahar Pur Tehsil of DI Khan. Election Tribunal Judge Syed Yahya Gilani announced the decision disqualifying Khan for having a fake degree of a religious seminary. Khan’s membership was challenged by Awami National Party’s Syed Mureed Kazim Shah, who was the runner-up on the seat during the general elections in May. Khan had entered into a seat-adjustment formula with the Jamiat Ulema-e-Islam-Fazl. Syed Abid Hussain and Syed Mastan Ali Zahid represented Shah while Khan was defended by Yusaf Kundi during the tribunal’s proceedings. On August 15, 2013, Shah had filed an application in the election tribunal alleging Khan’s degree was fake, adding he was thus disqualified in the 2008 general elections. Shah had secured the PK-68 seat during the elections in 2008.